Below is a summary of issue #175-177, published in September-December 2017 & January-February 2018. This issue is available for purchase online by clicking “Add to Cart” below. In October, eight wine professionals — out of 58 who attempted — passed the Master Sommelier diploma examination at the Four Seasons Resort, St. Louis, Missouri. All work in the USA, except for Jonathan Ross, who took a position this year in Melbourne, Australia. Six of the eight Masters currently work in the hospitality industry; one works in importing; and one in online wine retailing. 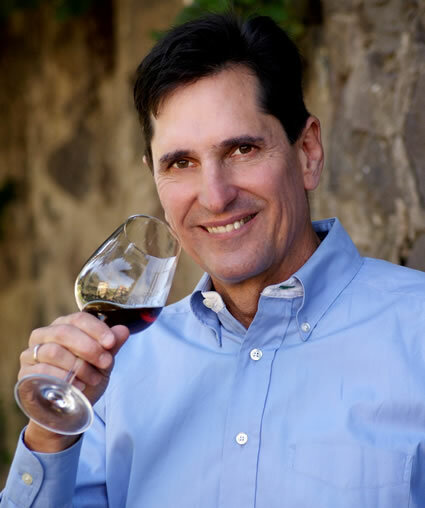 * David Yoshida MS, Pollux Wine, Berkeley, California. 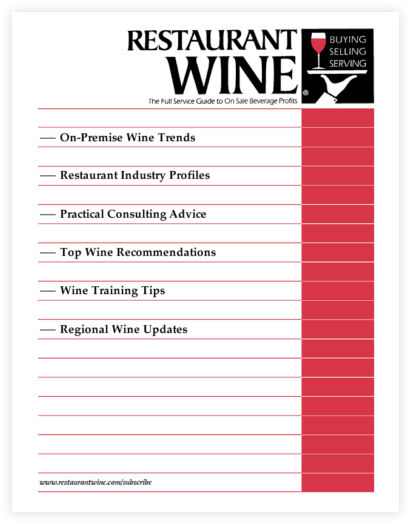 More than 325 recommendations, with a focus on Pinot Noirs (2014, 2015), Cabernet Sauvignons and blends (2013, 2014), Chardonnays (2014, 2015), and Petite Sirahs, (2014). Producers include Alquimista, Amici, Anaba, Ancien, Beringer, Bouchaine, Cambria, Columbia, Corley, Dutton-Goldfield, Fort Ross, Gallo, Grgich, Hyde & Sons, Kanzler, Kosta Browne, La Follette, Lazy Creek, Mirror, Morgan, Stanton, Ste. Michelle, Steven Kent, Thomas-His, Three Sticks, Trinchero, WesMar, and more. In the five years since our last report on the sparkling wines of Franciacorta, significant progress has been made — and the results are compelling: the best Franciacortas we have ever tasted. 50 wines are recommended, from a dozen producers, including Barone Pizzini, Bonfadini, Corte Fusia, Lantieri, and Majolini.